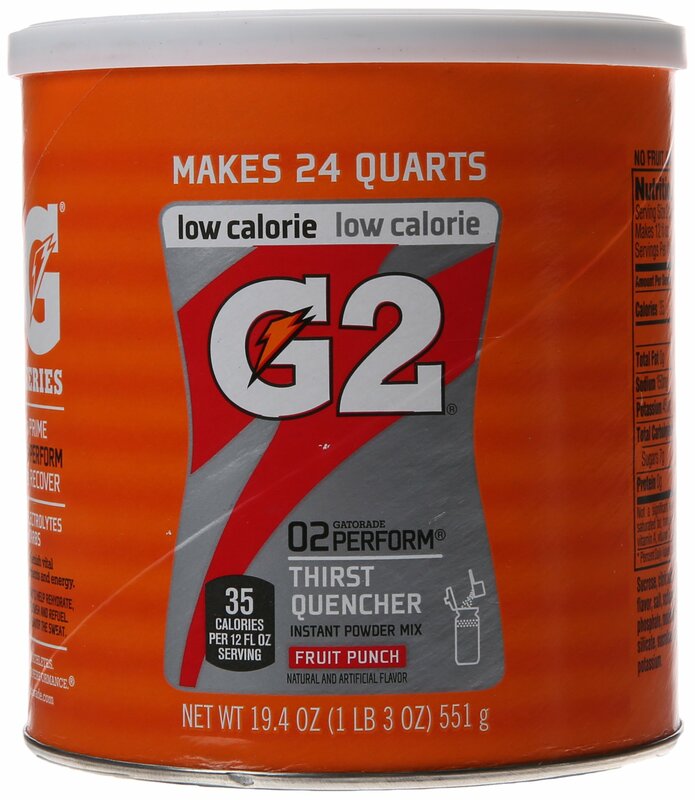 Home › Best-Sellers › Gatorade Perform G2 02 Perform Thirst Quencher Instant Powder Fruit Punch Dri..
Gatorade Perform G2 02 Perform Thirst Quencher Instant Powder Fruit Punch Dri..
Fruit punch flavor, Thirst quencher.Natural & artificial flavor. Contains nofriut juice. Please read container for all instructions & information.